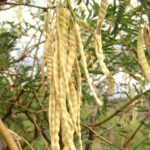 Why do we love Mesquite and Lucuma? What is so special about these powders and how do they fit in a raw or healthy dietstyle? 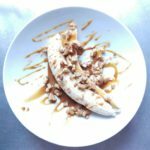 Since radically changing my diet many years ago to vegan, gluten free and free from refined sugars, I have always been on the look out for interesting new ingredients….